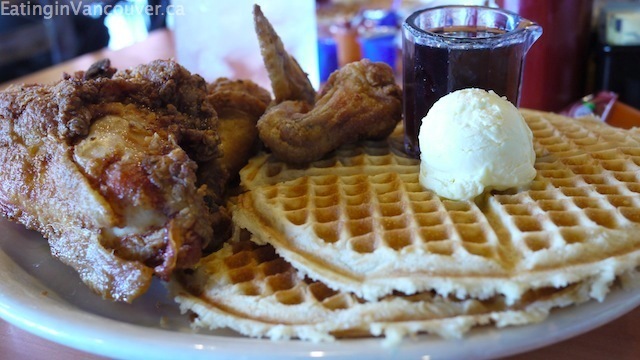 Are you currently visiting sunny Arizona and looking for a tasty Soul Food restaurant serving Southern favorites such as collard greens, black eyed peas, cornbread and chicken ‘n waffles? Then you must try Lo-Lo’s Chicken & Waffles in either downtown Phoenix or South Scottsdale for excellent service and top-rated eats. Check out our review of Lo-Lo’s Scottsdale location here.